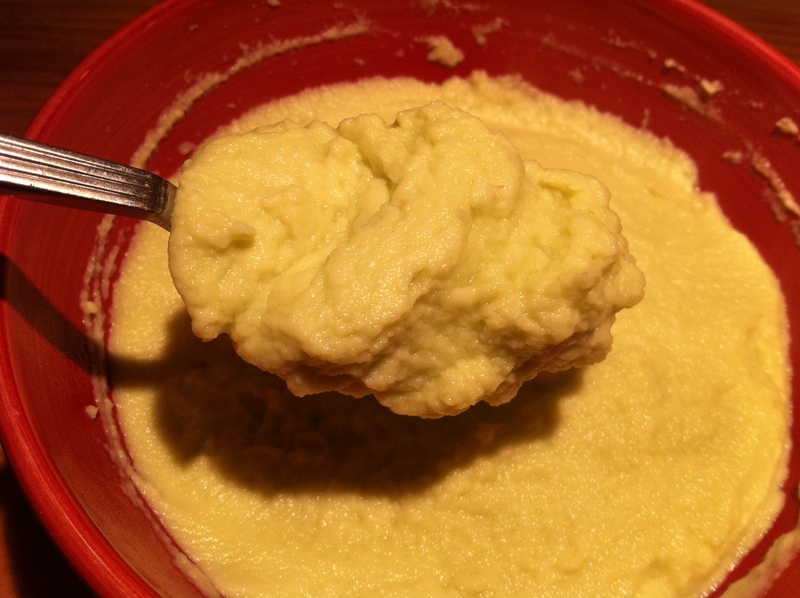 Picking up where I left off from last month, I finished making the rest of the puree recipes from the PDF excerpt of Modernist Cuisine. Well, almost all of it. Two remaining recipes involved being sauteed and then blended in a commercial blender. One required boiling and a Pacojet. A Pacojet, which quickly purees frozen products to produce a very fine consistency, can be found used online. For around $2900. This is out of reach for this home cook, so it will have to wait until, oh, a miracle occurs. In that last post, I had some issues getting a truly smooth puree. Then, lo and behold, none other than Dr. Myhrvold himself, the author of Modernist Cuisine, kindly commented that I needed a commercial blender – in particular, a VitaMix – to get the results I was looking for. How did he know? He had his team re-test all the purees. I can just imagine how the chefs felt, having to re-do their work because some frickin’ home cook blogger couldn’t nail it down. Chefs, if you’re reading this, my apologies. Just having lots of fun over here! So I needed to find a VitaMix. They sell for around $450 new, but that’s pretty steep. I needed to find one used. So to the Internet I went. $300 was the going rate most of the time, but I, master of the bargain, was able to find one at a yard sale for $100! So take heart, home cooks – miracles do occur. Just keep your eyes peeled. And with my VitaMix in hand, I was ready to conquer the next set of purees. As what seems to be a pattern for me, I learned something valuable about cooking this week by messing it up. This time it was over phrasing. In particular, the instruction “thinly sliced”. For me, thinly slicing asparagus implies lengthwise. Otherwise, it would have said “thinly chop”, right? I don’t think so. In the first round, the thin stringy fibers of the inside of the asparagus refused to be finely blended, leaving choppy floss and an uneven texture. So I went back to the store, bought some more, and sliced them appropriately. 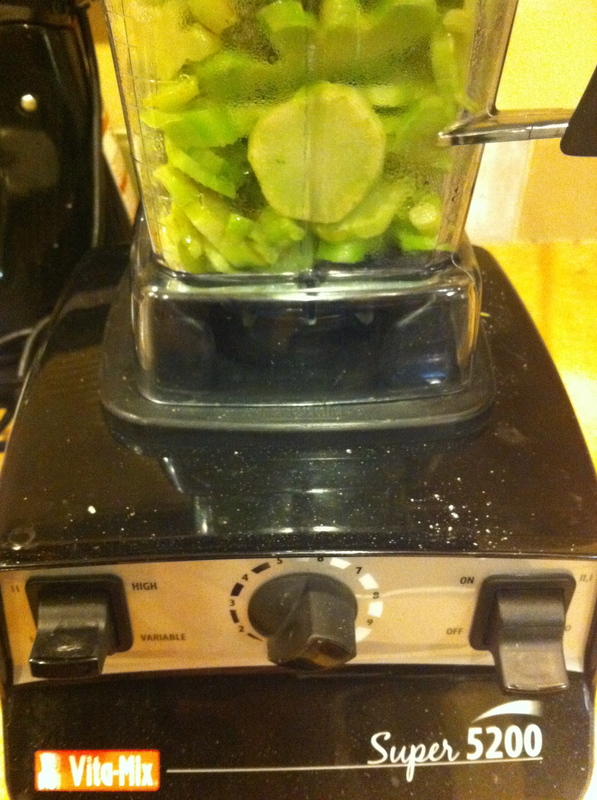 I gave them a go in my new VitaMix and the smoothest, most beautiful bright green puree presented itself. These Vitamix’s are awesome! I served it with a 24 hour sous vide pork belly for a dinner with friends and it went over famously. If you have a VitaMix, go make some. Now. 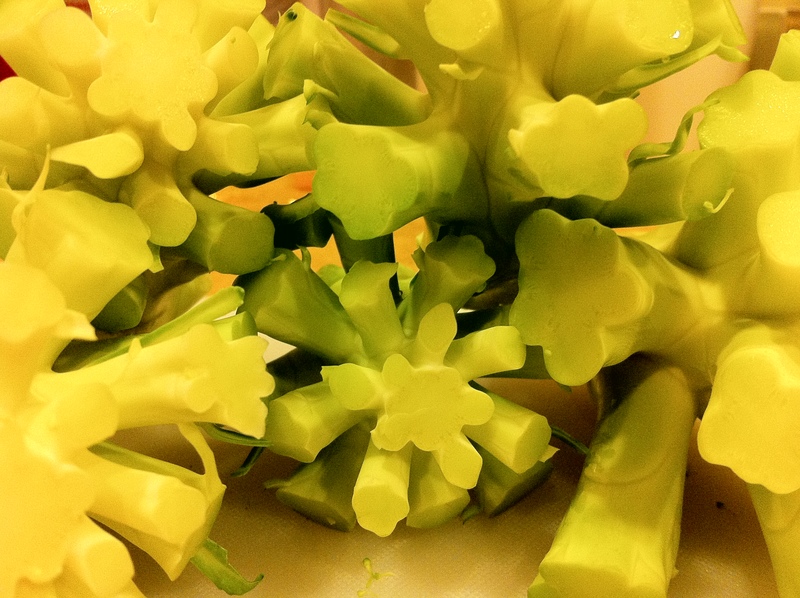 The final puree called for broccoli stems. At my local chain supermarket, they cut off the stems because they rightly assume the vast majority will just throw it away for the good stuff – the florets. But as always my trusty Asian grocery store came through and had nice thick stems to use. 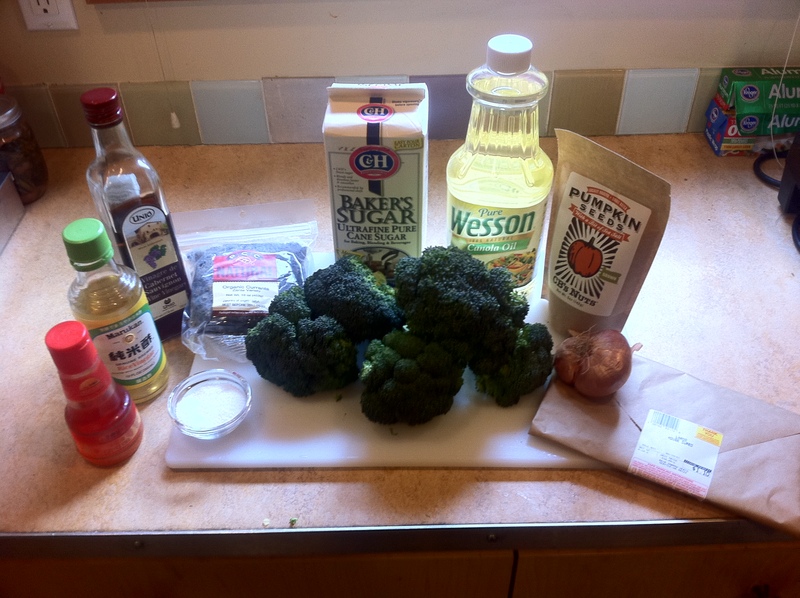 I followed the directions, which were very straightforward – saute on medium heat for 12 minutes with a neutral oil. 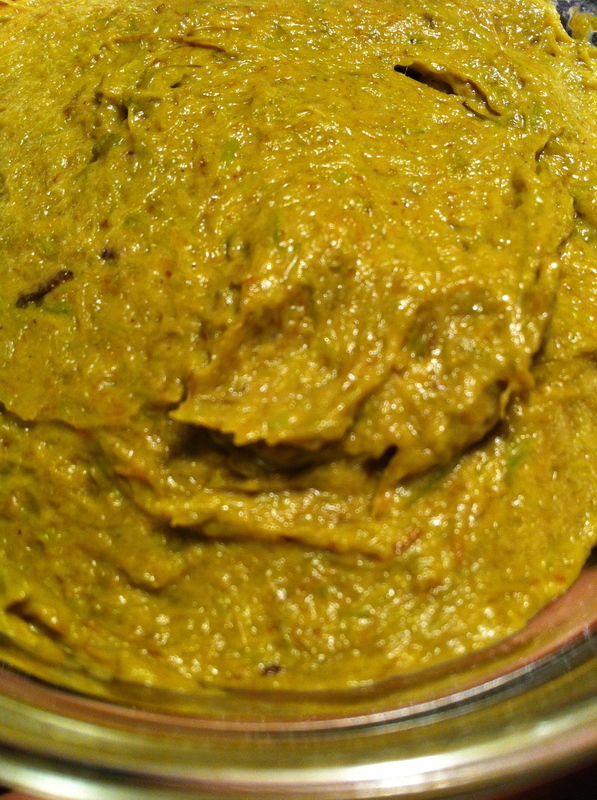 I looked through my cabinet: canola, pumpkin seed, avocado, olive, peanut…and grapeseed. There’s a nice neutral standard. After cooking I put them in the blender and gave them the spin of their life. 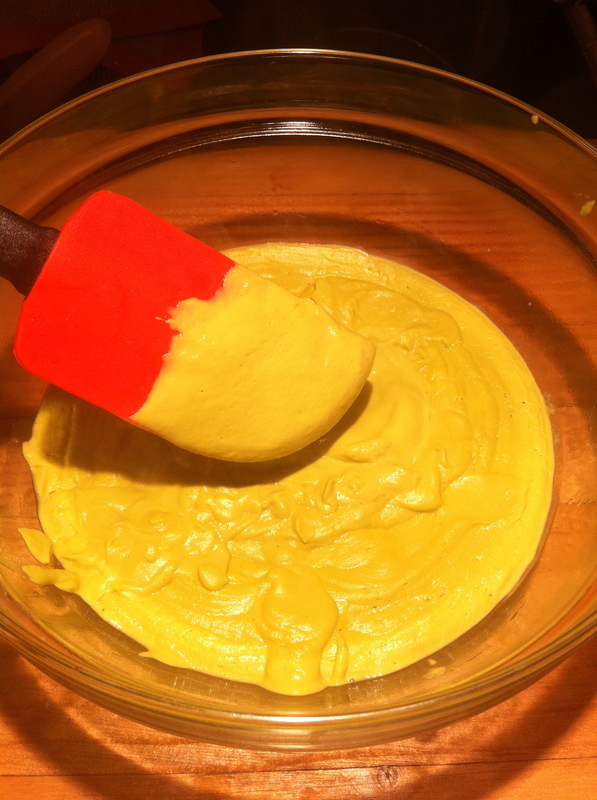 And once again I was rewarded with a thick, creamy, smooth vegetable puree. 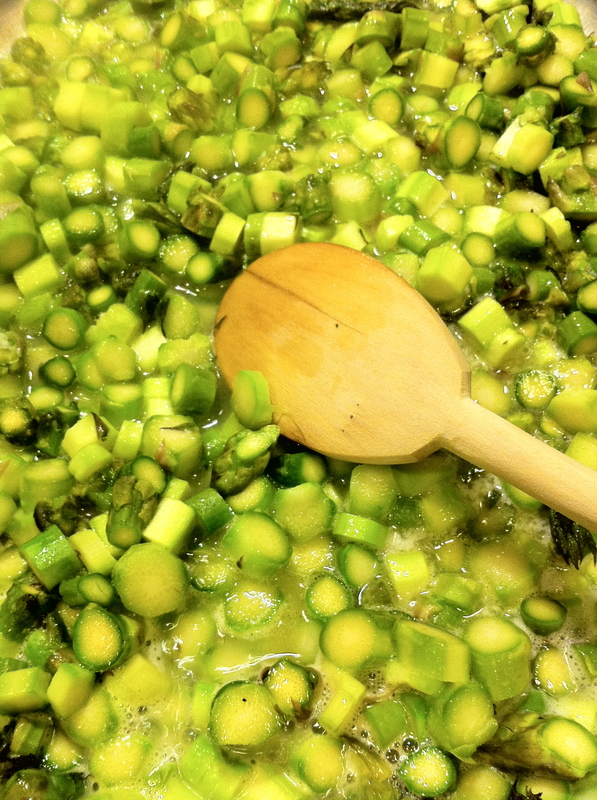 On the parametric recipe, the asparagus and broccoli recipes point to other pages for reference in the cookbook. I wonder what they help illuminate. I know the purees taste great on their own, but I bet it would be fun to do some inverse spherification on them as well. Maybe that’s what the other pages suggest. Maybe not. I’ll have to wait until March 2011 like everyone else. But I do know that’s what’s up next in my kitchen.